Hello friends. My old method of looking up album availability no longer works, but I managed to find a way to get it to work somewhat with the new method. This means I will be around for a bit longer (even though albums spread out over several countries will be a problem). 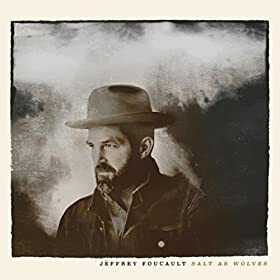 Anyhow, the new album by alt-country singer-songwriter Jeffrey Foucault was released and added to Spotify three months back. Enjoy! Howdy folks. 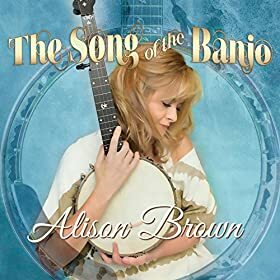 The latest album by American banjo player Alison Brown was released and added to Spotify three months ago. Genre: folk. Enjoy! Hello. Here’s another goodie from the second half of 2015. Genre: rock. 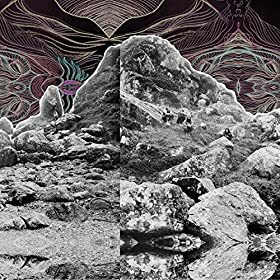 Enjoy All Them Witches! Hello. 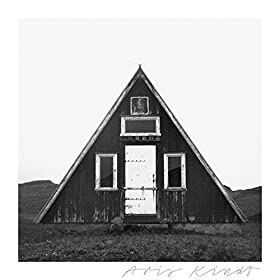 From late last year, the soothing sounds of Aris Kindt is a must for fans of the genre (ambient/electronic). Enjoy! Hey. 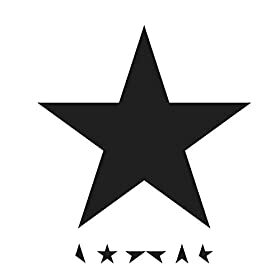 It’s still quiet in terms of new releases so why not go with the most notable new release this week, the new David Bowie album. Read this review and enjoy! Hi. Psychedelic rock anyone? 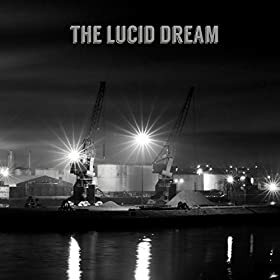 If yes, please check out the latest* album by The Lucid Dream and enjoy! Hello there. 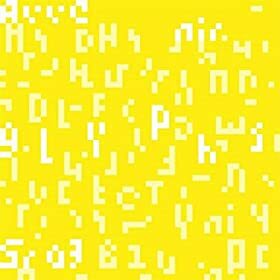 Once again we go back into late 2015 to find an early 2016 blog update. 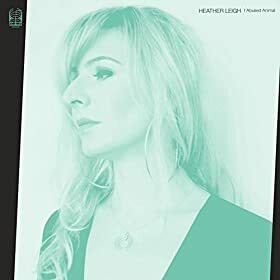 Enjoy experimental singer-songwriter Heather Leigh! Hi. This debut album by Avvenir was released and added to Spotify 9 weeks ago. Genre: ambient/electronic. Enjoy! Howdy. Here’s another album from last month. 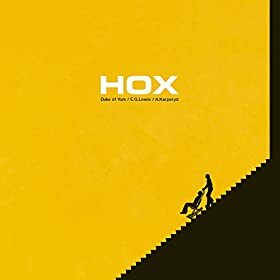 Enjoy Hox! Hey. 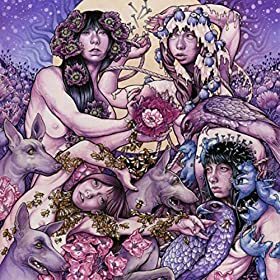 The new album by Baroness was released and added to Spotify last month. Genre: sludge metal. Read some positive reviews and enjoy!